Welcome to Physical Education and Health Classes. Keep bringing your sneakers and a smile!! Keep checking the Parent Portal for lesson updates and grades for Grade 7&8 Health classes. Running club is in full swing preparing for our fundraiser race in June! 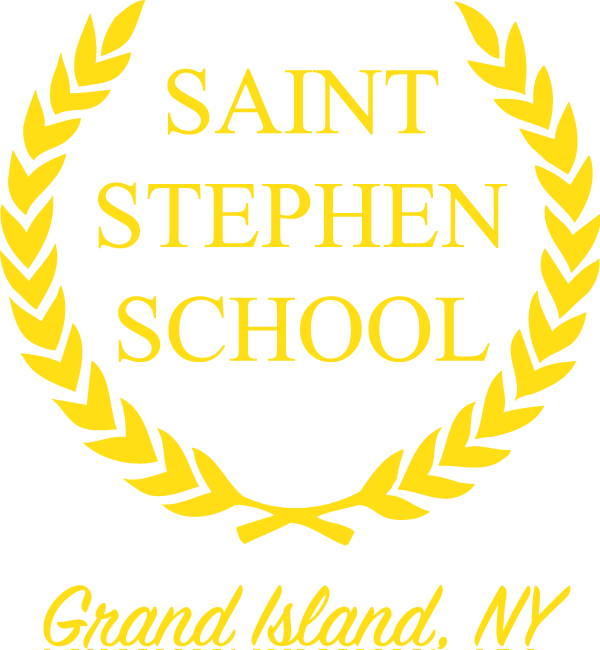 St. Stephen School’s mission is to create life-long learners, empowered with a strong sense of Catholic values, who will become responsible, contributing citizens of our world, making it a better place for future generations.